In some ways, your website is the face of your practice. 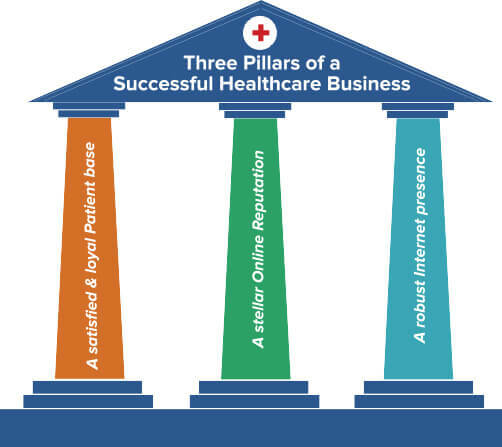 This is where you communicate your brand, your message and the benefit you provide to patients. There should be no confusion as to what you do. 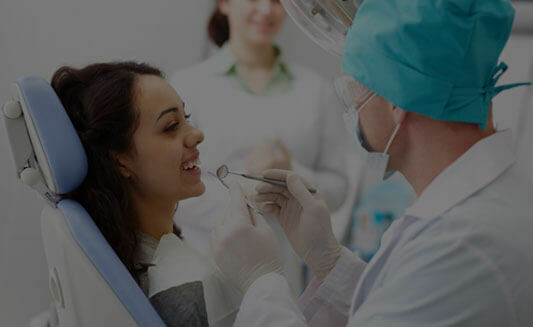 A great website is an important part of improving your practice’s credibility. Medical website design is more than just building a good looking site - it’s also about functionality. If a prospective patient visits your site, they should be able to easily find what they’re looking for. This is perhaps the most important part of any website. On top of that, your site should run smoothly and perform any and all important functions needed. The average healthcare site takes 7 seconds to load - the ideal load speed must be less than 3 seconds. 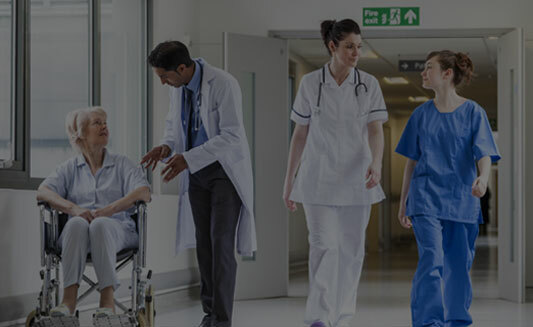 Our marketing for doctors strategy is based on the principles of these three pillars:At GMR Web Team, one of our core strengths is medical website design. 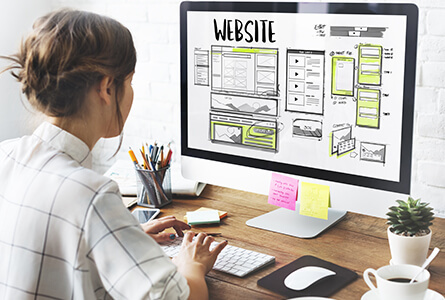 We’ll build you a custom website that meets your specific needs. There is no task too large or complex. Just tell us what you need and we’ll take care of the rest.